Welcome To Herman's Quality Meats! 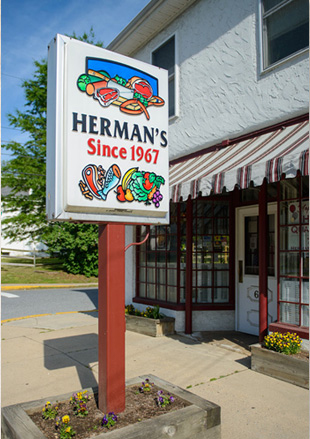 The cold weather has definitely arrived and Herman's is ready with meats suitable for slow cooking, braising, or roasting. We also have bones for making bone broth. 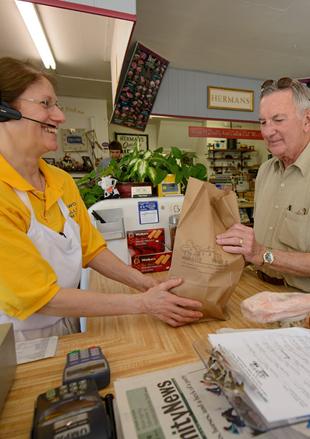 Since 1967, three generations of Herman's have worked at our store. Over the years, we have come to know many generations of our customers, therefore making them part of our family. Together, we have watched the community change and grow including the dynamics of the food industry. 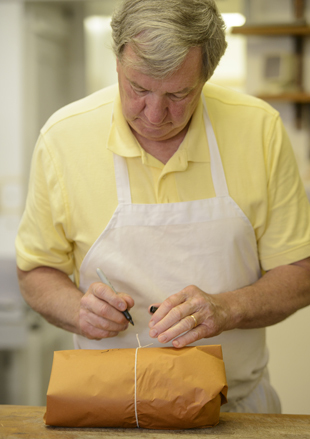 It is through our dedication to our customers, that we have remained the only full-service meat market in Newark. We buy our meat from local farms. We receive the entire animal, and we break it down in the store and use every part. We are dedicated to the humanity of the animals as well as the health of our customers and we therefore only sell products that are raised without growth hormones or antibiotics, and they are always all-natural.